The Center for Undergraduate Research’s (CUGR) primary mission is to increase, improve and enhance undergraduate students’ participation and experiences in research, scholarship and creative activity. 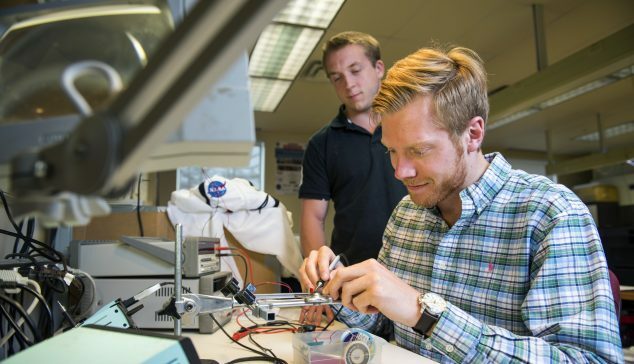 Undergraduate research allows motivated and interested students to become critically engaged in a culture of independent learning and participate in the creation of new knowledge. Through student-faculty collaborations and mentoring partnerships, students develop the tools and resources needed to achieve an authentic understanding of the research endeavor, the pinnacle of an educational experience. 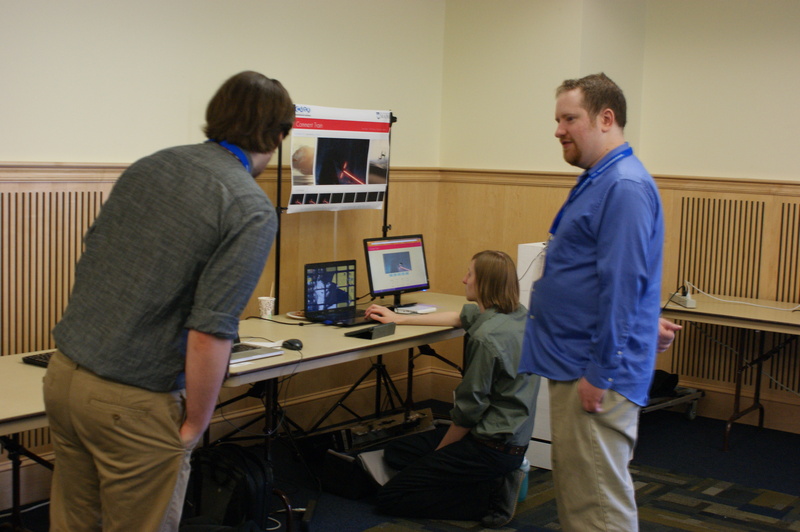 Undergraduate research, broadly defined and understood, incorporates current students into the fabric of the University and attracts prospective students who want to be active participants in their education. Undergraduate research also provides an opportunity for faculty to expand their own research programs and enhance mentoring skills through training new members of their disciplines. 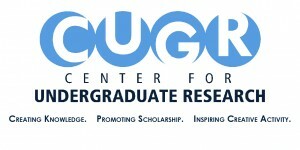 CUGR achieves its mission by providing leadership, coordination and support for research activities across campus. 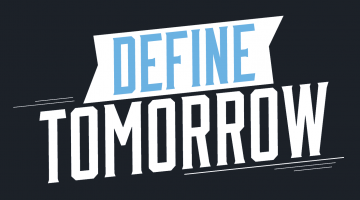 It builds upon UMaine’s strengths and strategic goals as the state’s leading research university, taking advantage of the hundreds of faculty and graduate students involved in research and creative projects who can teach and mentor undergraduate researchers and scholars.